Speed by Salming is a running shoe that keeps on going. An ergonomic design provides incredible comfort and support while the resilient manmade sole ensures durability through the most extreme conditions. 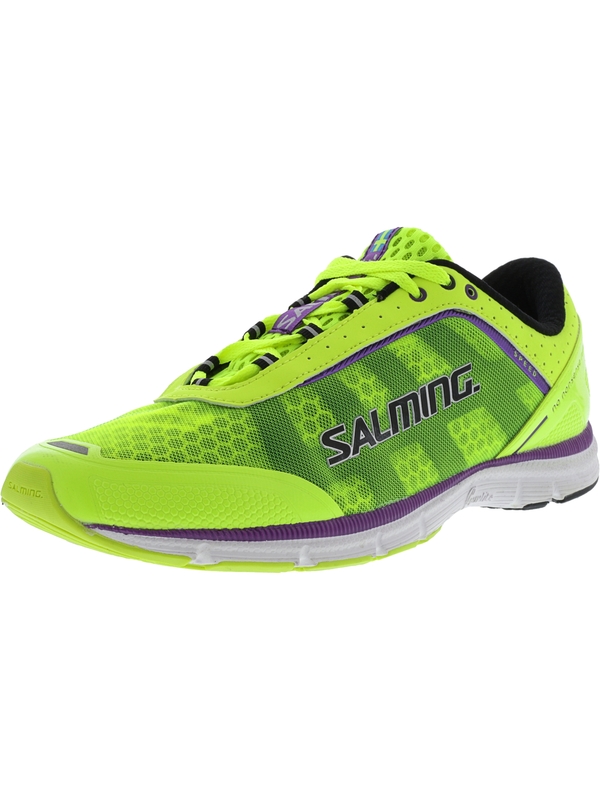 Their lightweight construction and mid-sole 1in platform make the Speed by Salming a very versatile running shoe.